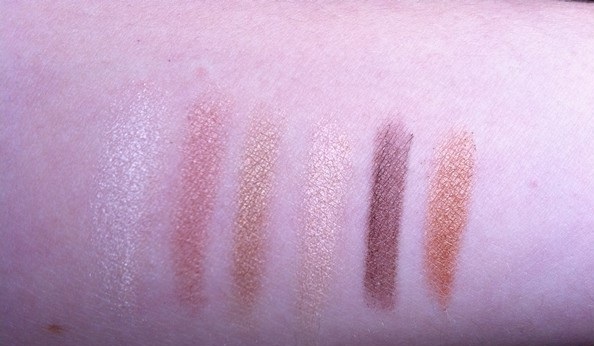 MUA PALETTE SWATCHES: HEAVEN AND EARTH - Tina Rakuš. 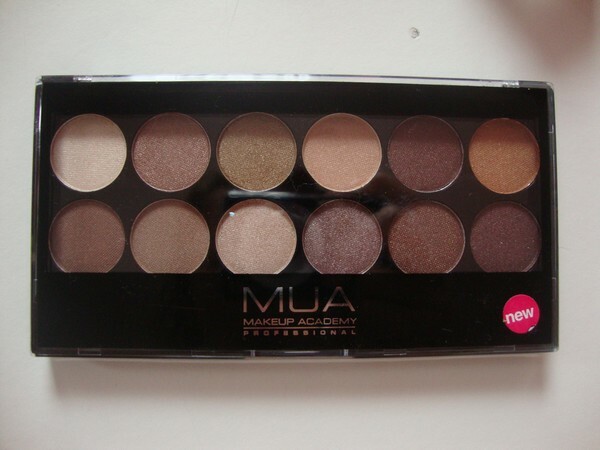 I must say that I really love it - the colors, teksture,..
What do you think, do you have any MUA palette? 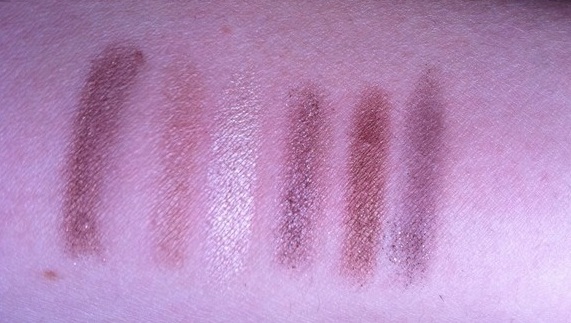 In next days I will show you some make up with palette.